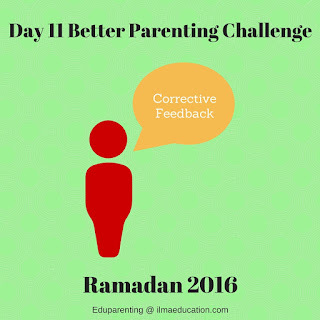 When your child has done something displeasing, instead of exchanging negative words, one way to deal with it is to give corrective feedback. 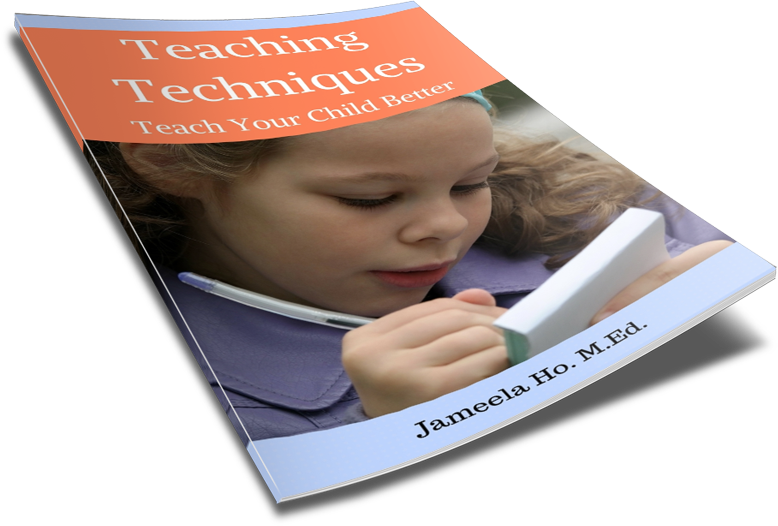 Corrective feedback draws your child's attention to the effect of his or her negative action on others. It teaches your child empathy and will help him or her to respond accordingly. When children are empathic, it makes them more considerate. They will think about the consequences of their actions on others. 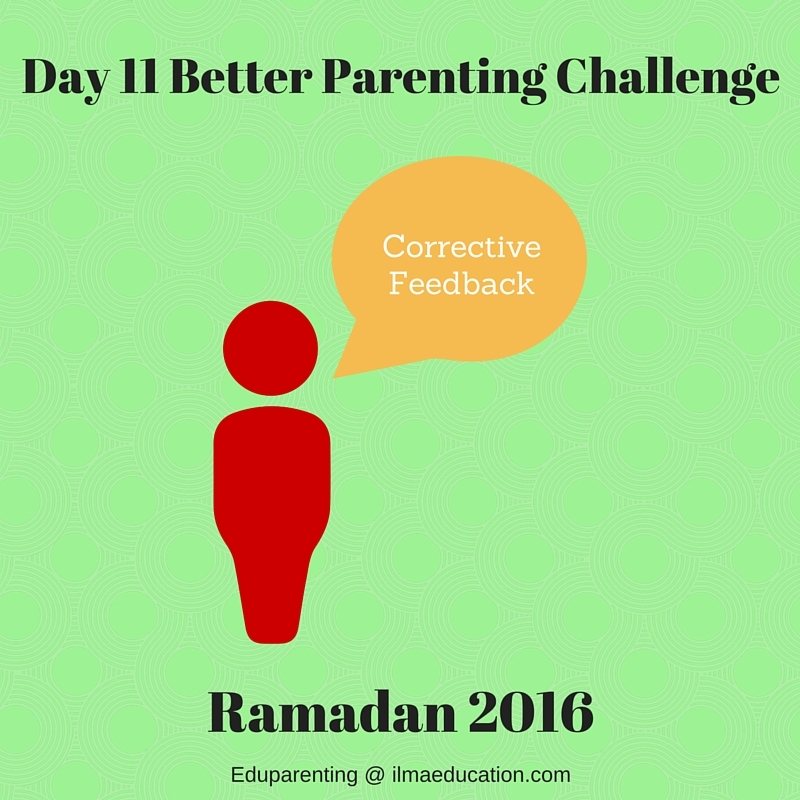 To give corrective feedback, state your child's action then it's effect on others. You can then ask your child "What can you do instead?" or you can teach your child the alternative action. For example, you can say, "When you do this _______, it makes me feel ________. What can you do instead/Please do this." Your challenge action today is to encourage empathy by referring to how your child's action affect others.